As of 11:30 a.m. ET, GLD was 0.48 percent higher and GLDM rose 0.61 percent. 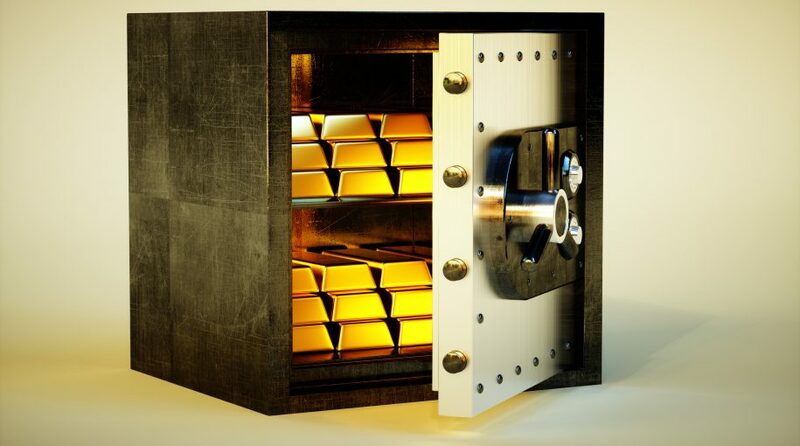 Gold has long been used as a safe haven asset, particularly when the value of the dollar declines. Furthermore, it provides a hedge for inflation since its price typically rises in conjunction with consumer prices. Is Upside Ahead for Gold? In move that was widely anticipated by most market experts, the Fed elected to keep rates unchanged last month, holding its policy rate in a range between 2.25 percent and 2.5 percent. In addition, the central bank alluded to no more rate hikes for the rest of 2019 after initially forecasting two. “Recent comments from Fed officials, as well as FOMC members’ guidance on policy rates, all suggest that U.S. policy rates will remain unchanged for the foreseeable future. 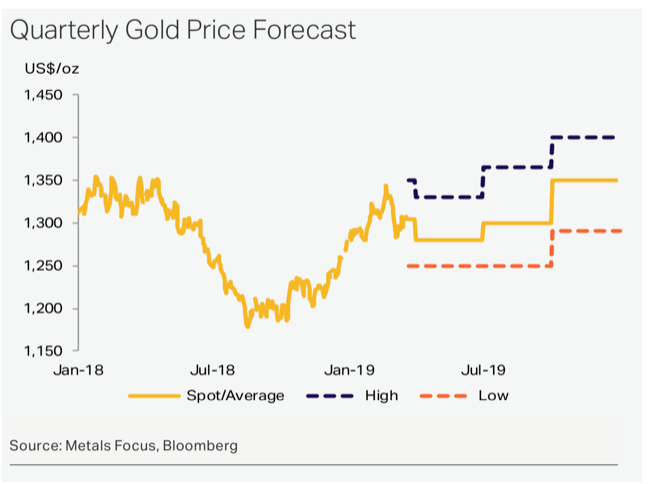 Fed fund rates futures are similarly pricing in no rate increases at least for 2019 … This in itself should be positive for gold, as it should encourage investor interest in safe-haven assets,” Metals Focus noted. Short-term traders can also play the gold market through miners with the VanEck Vectors Gold Miners (NYSEArca: GDX), Direxion Daily Jr Gold Miners Bull 3X ETF (NYSEArca: JNUG) and the Direxion Daily Gold Miners Bull 3X ETF (NYSEArca: NUGT).